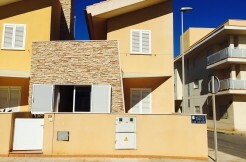 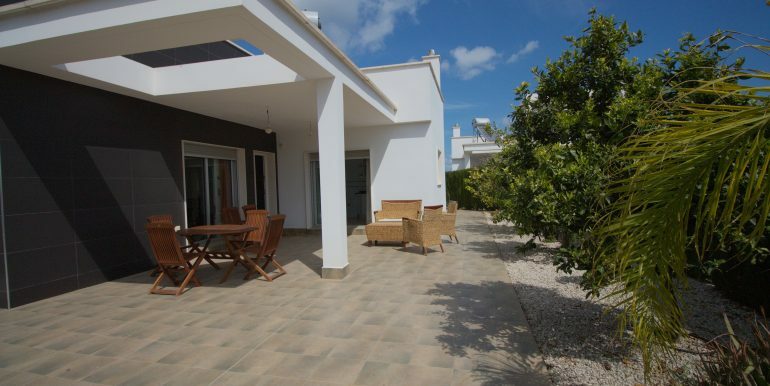 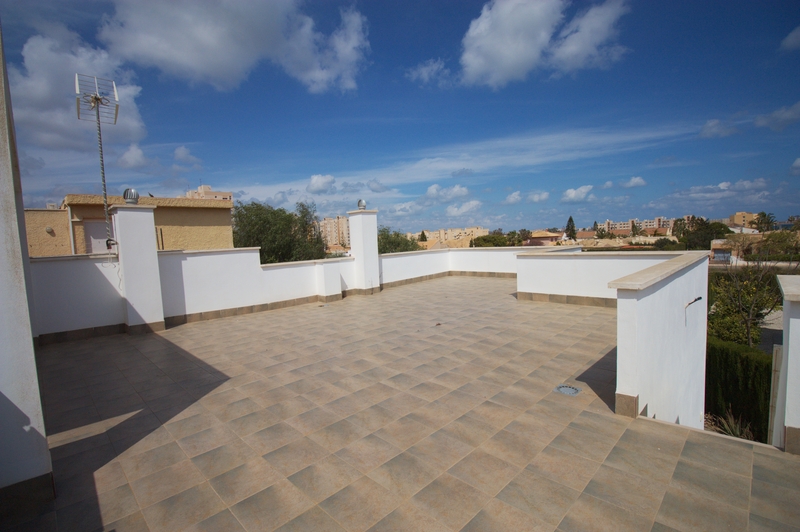 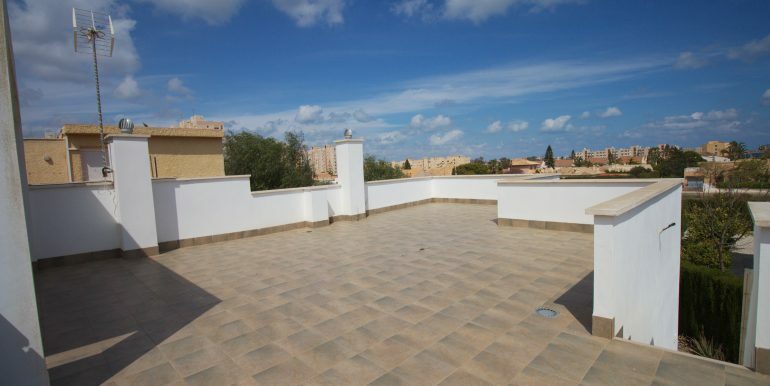 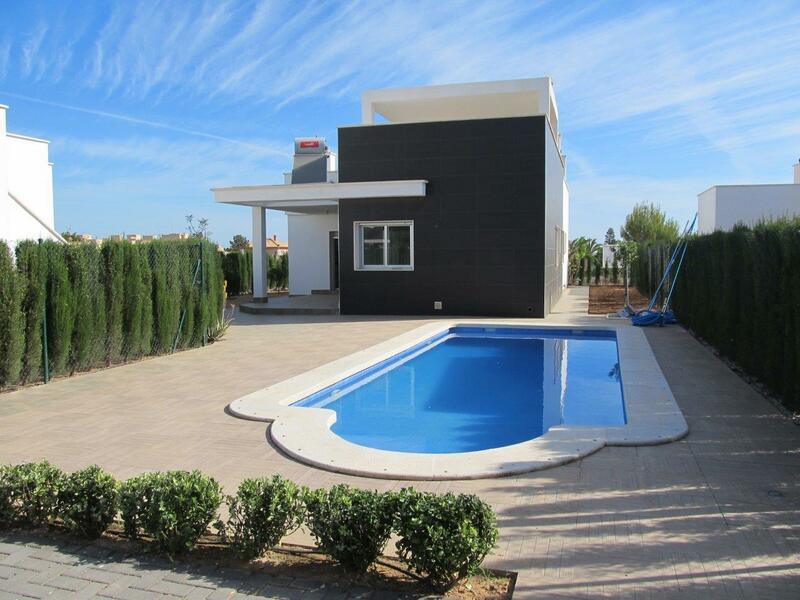 Brand new Villa in Playa Honda with huge terrace and private pool. 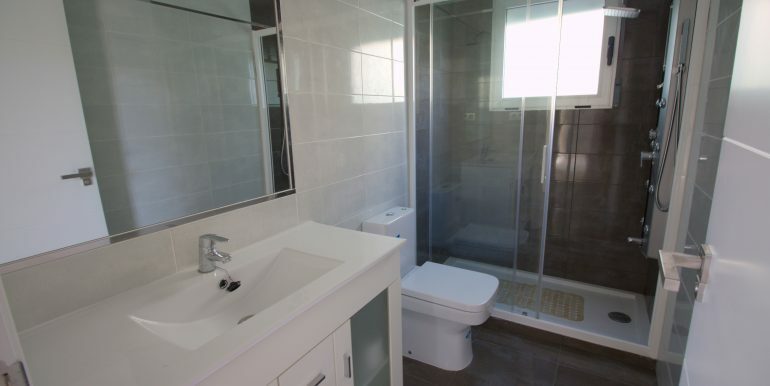 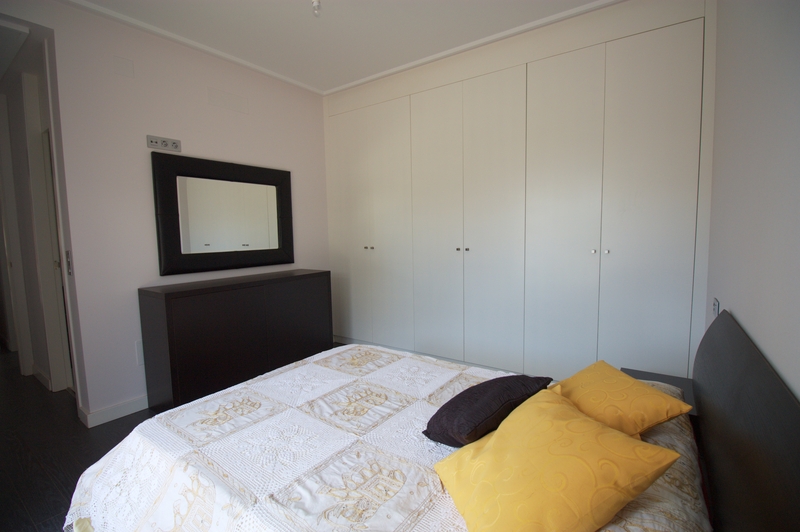 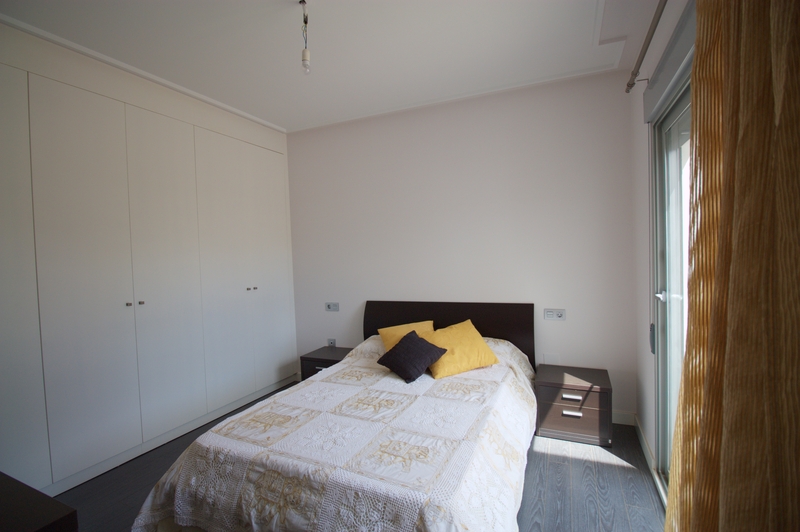 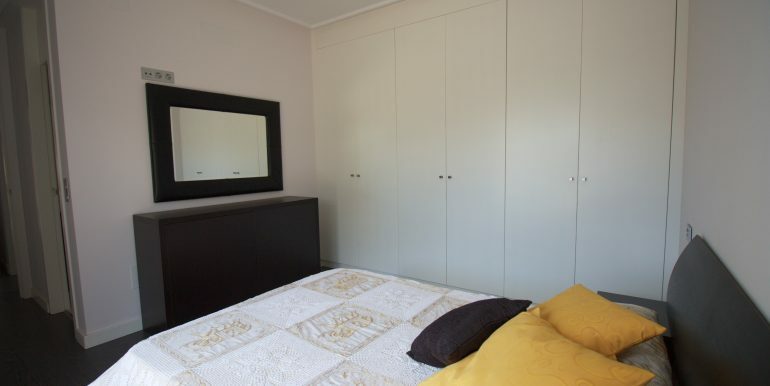 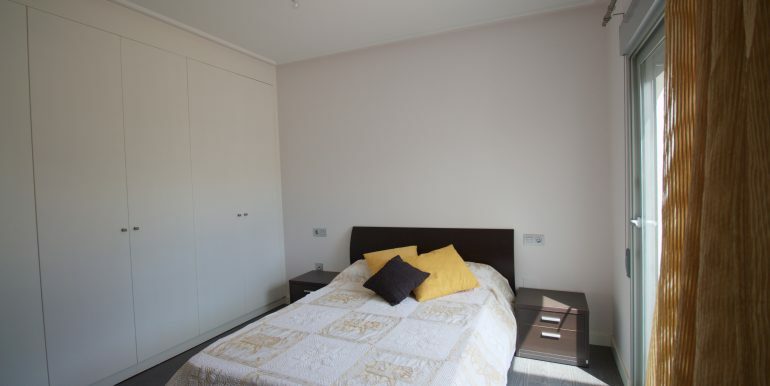 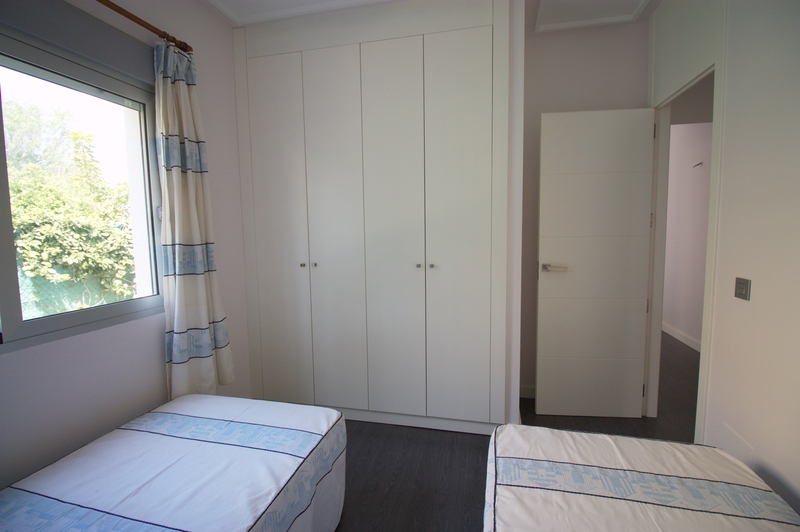 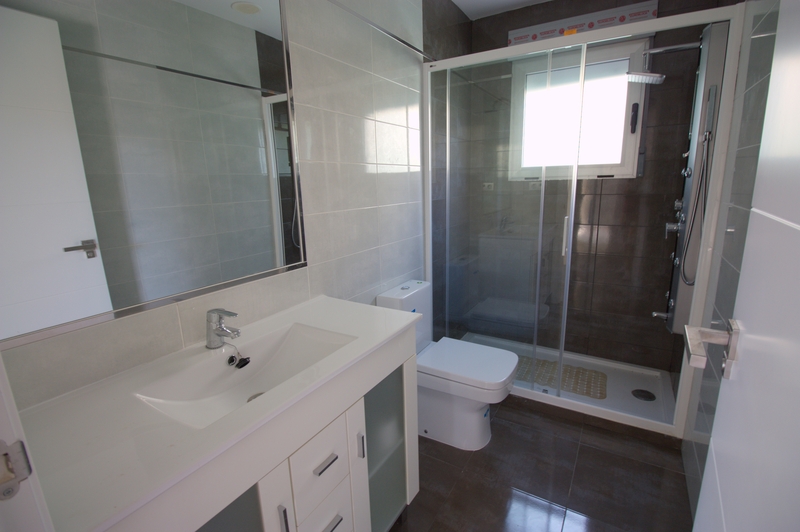 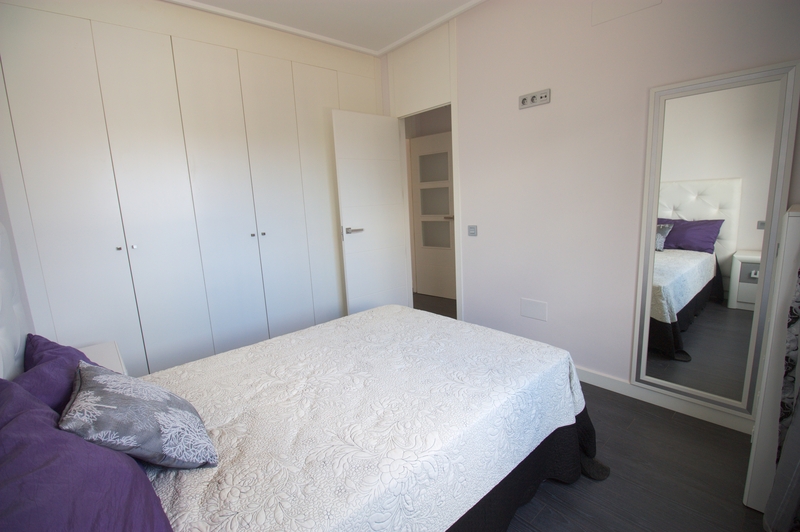 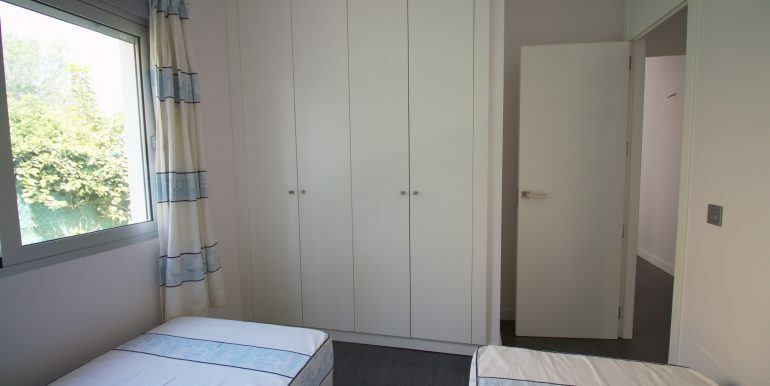 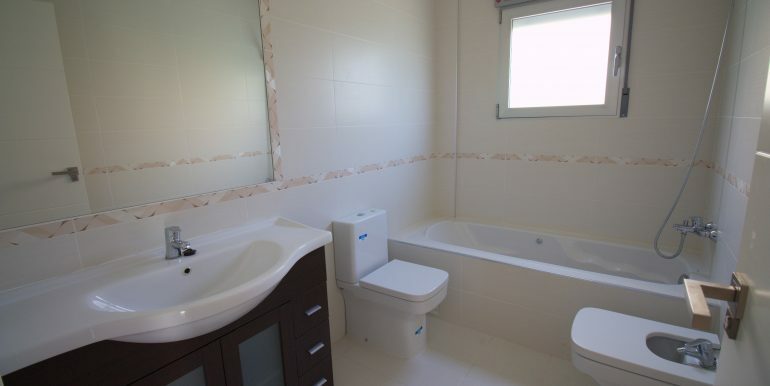 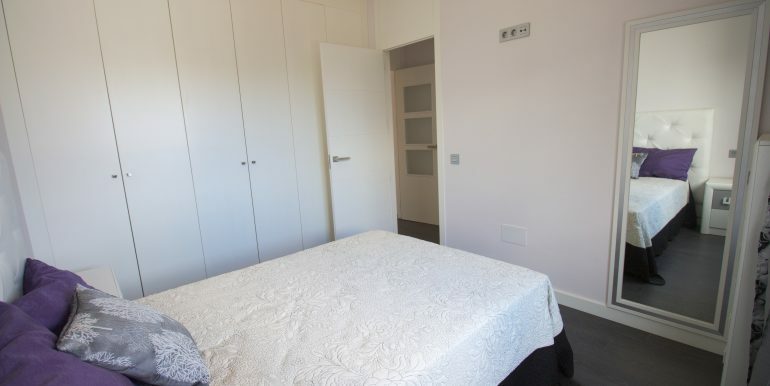 This modern and functional property has got three bedrooms with built in wardrobes and two bathrooms, one of them ensuite. 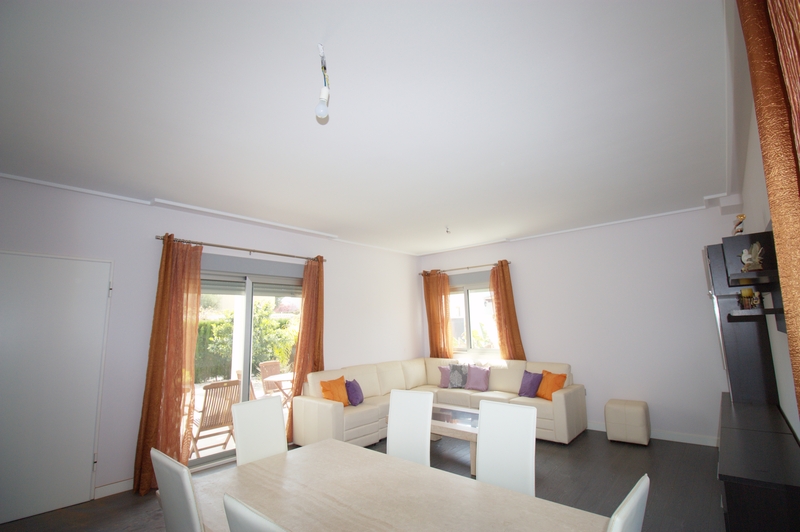 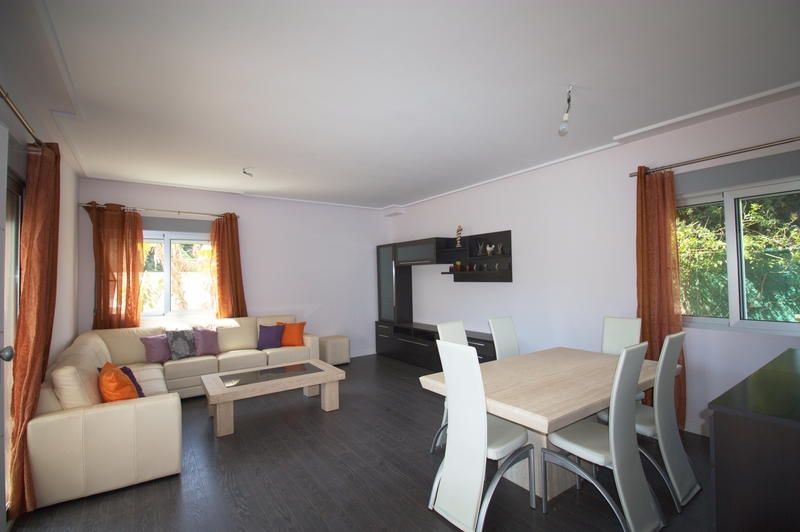 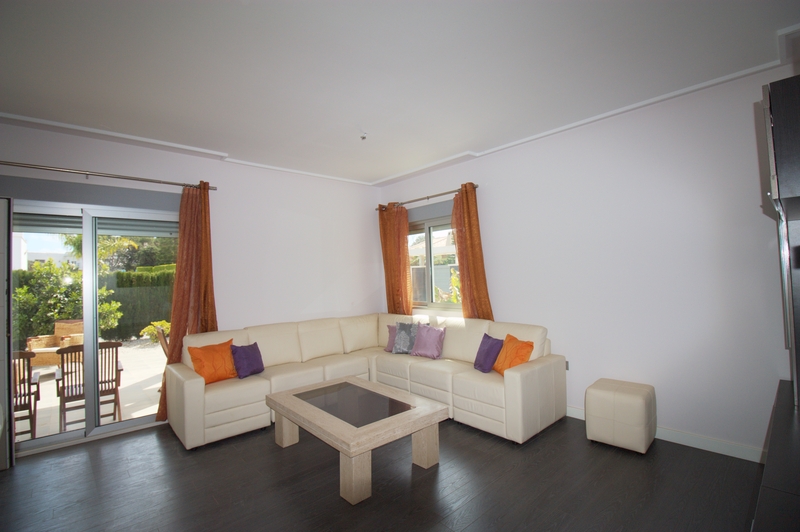 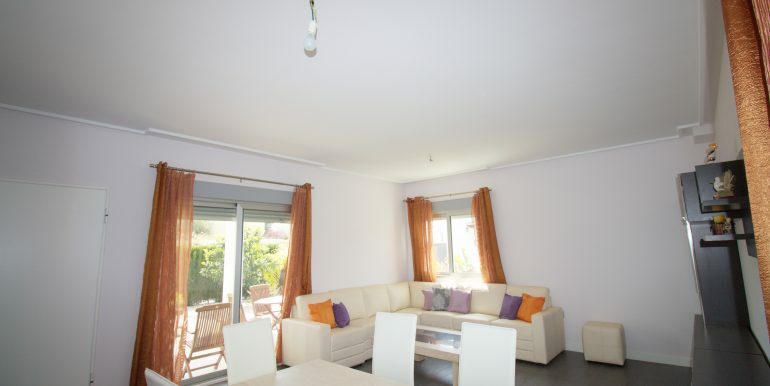 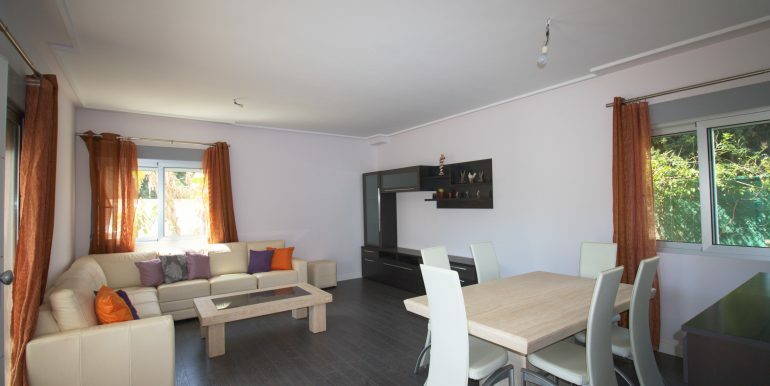 The ample living room has got dining area and access onto a covered terrace. 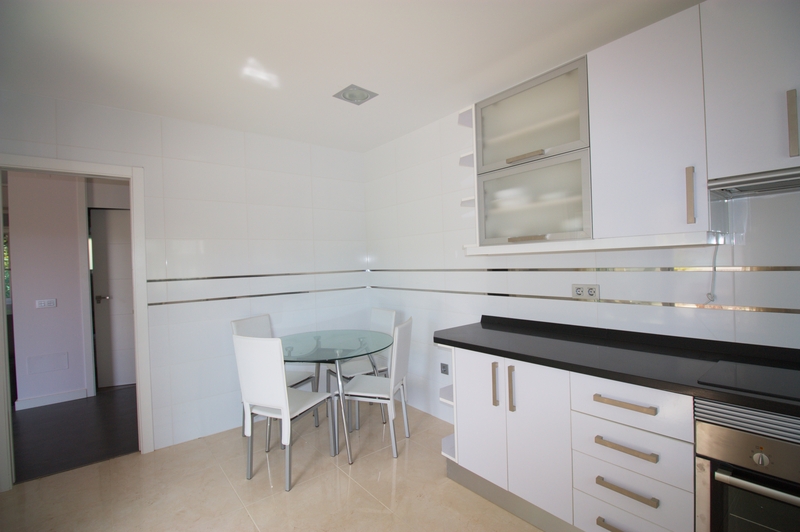 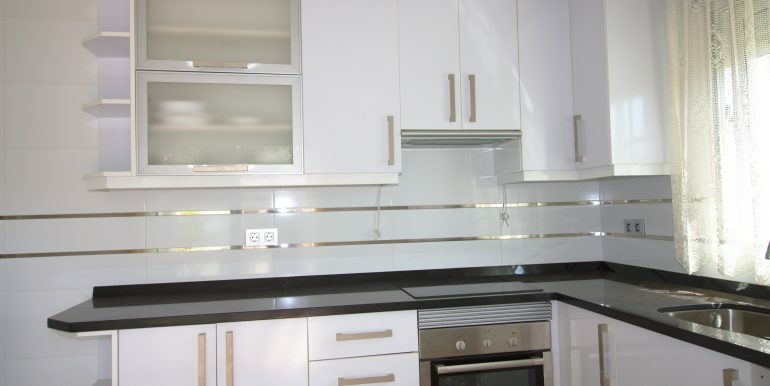 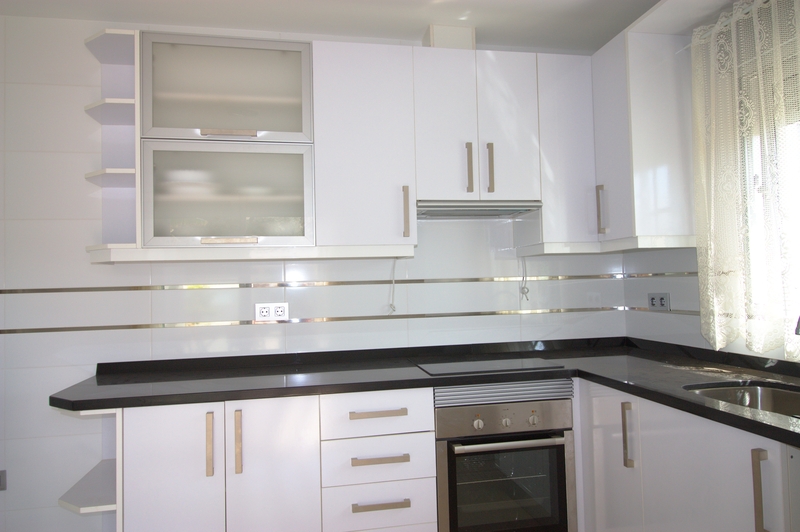 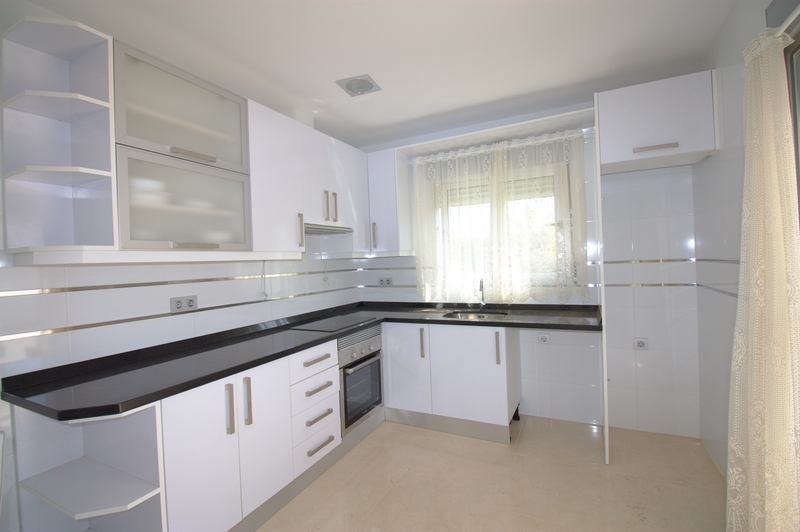 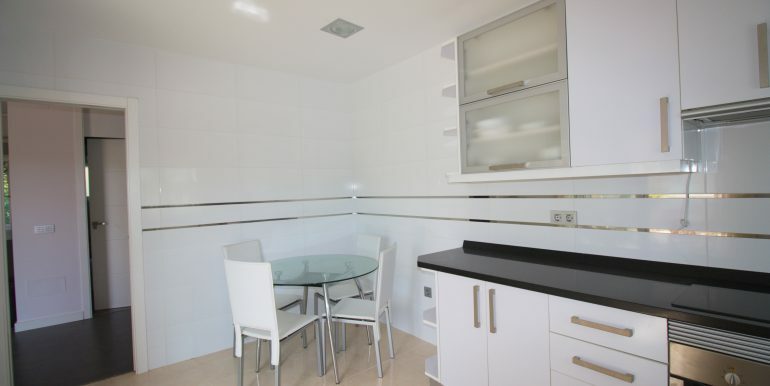 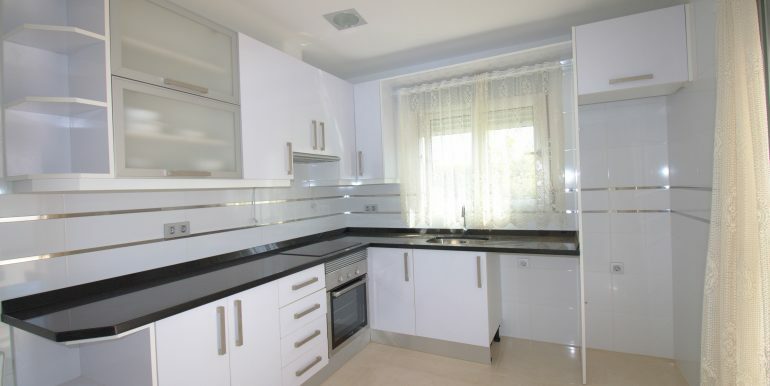 The kitchen has been built with good quality materials, white cupboards and has also got space for a dining area. 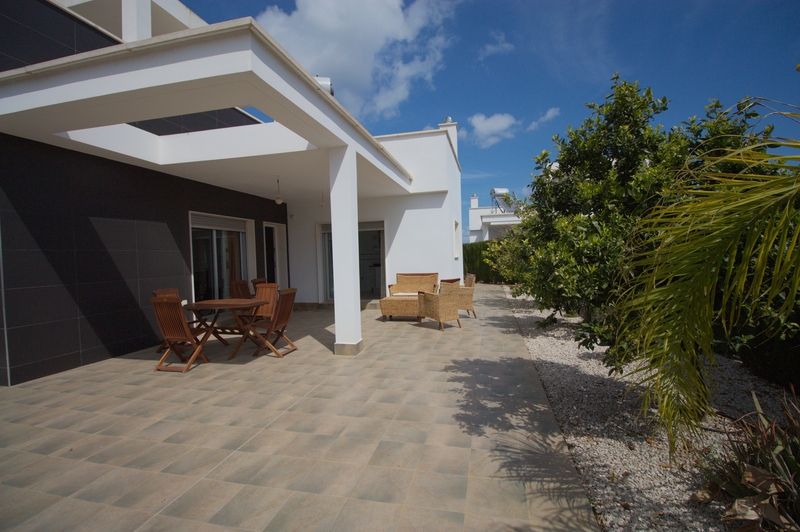 On the second floor there is a terrace with a water deposit and its solar panel. 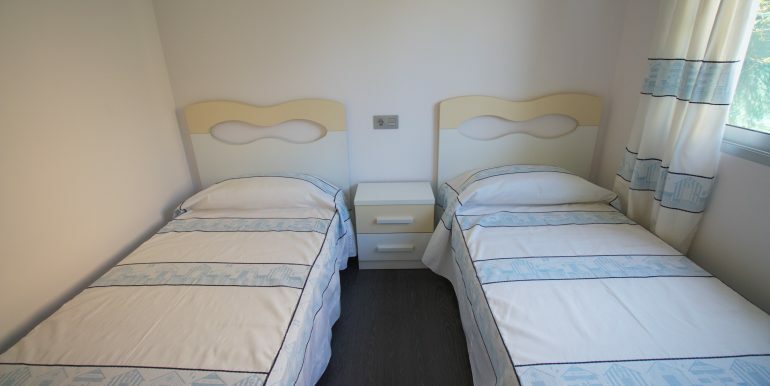 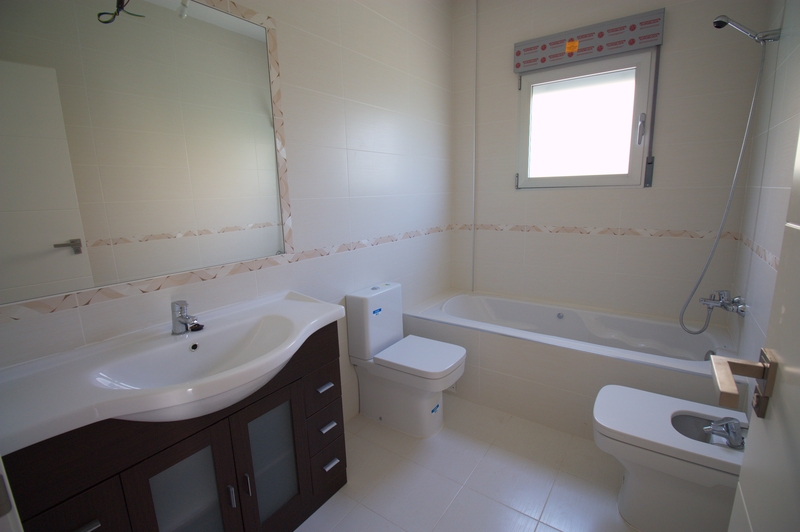 It gives the possibility of building another bedroom and a bathroom. 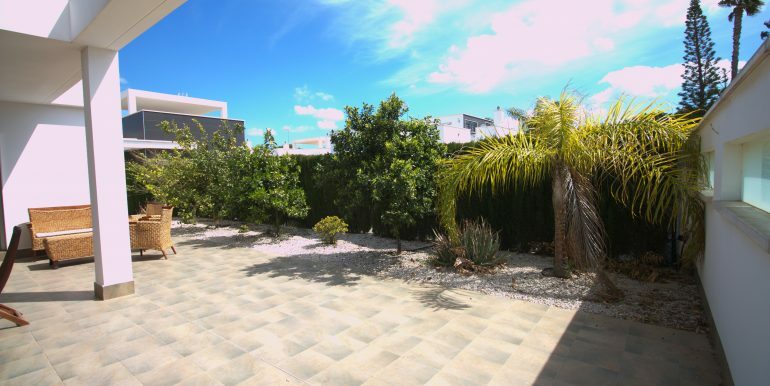 It is built on a plot with car parking space and a private pool, everything surrounded by beautiful hedges. 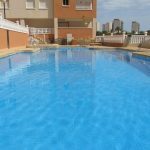 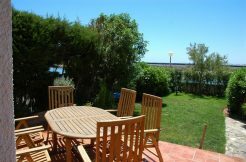 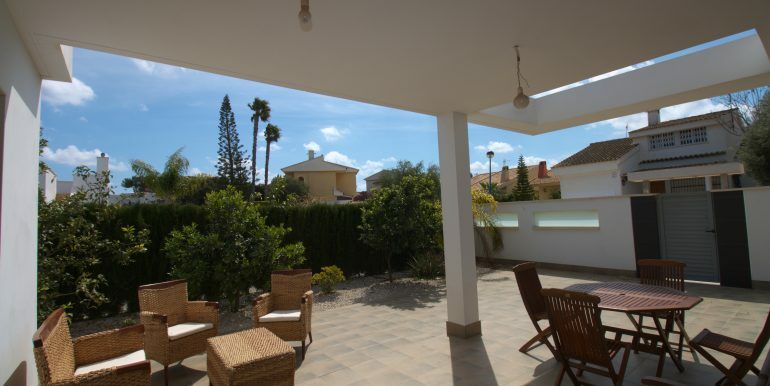 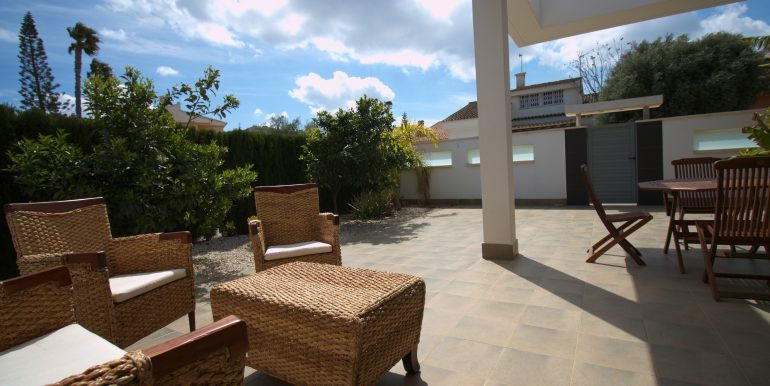 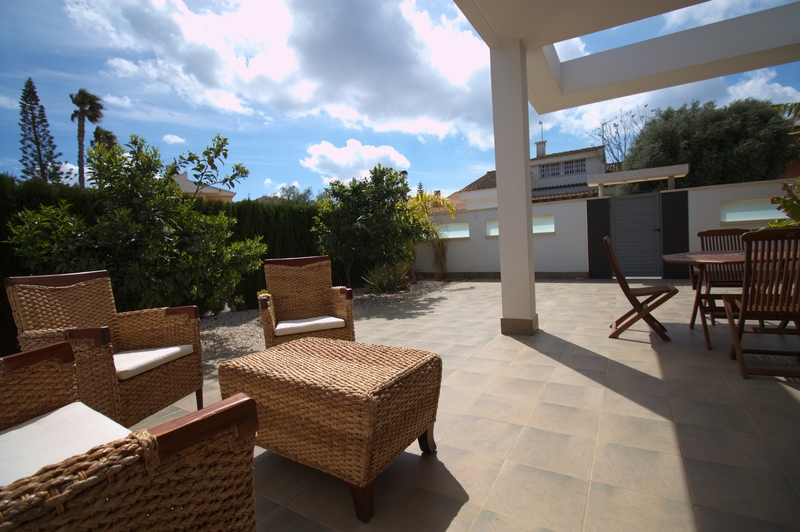 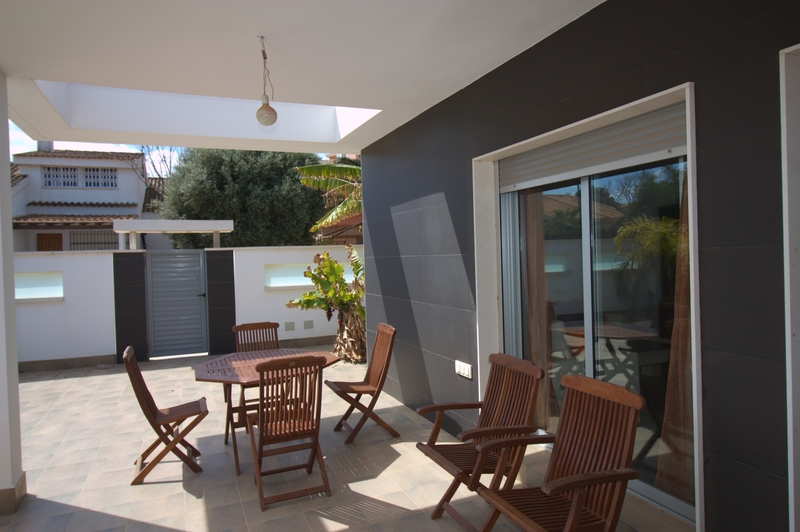 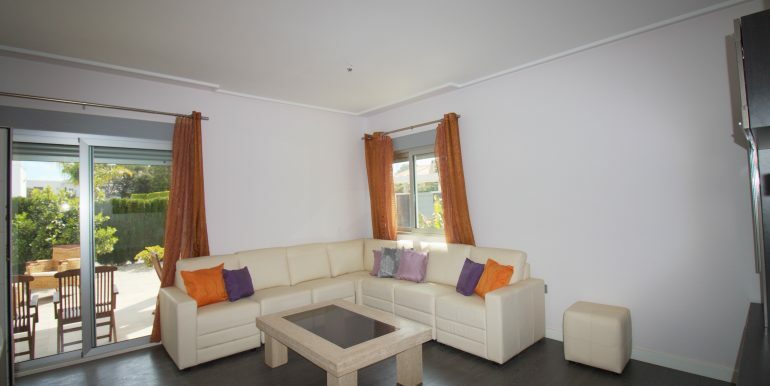 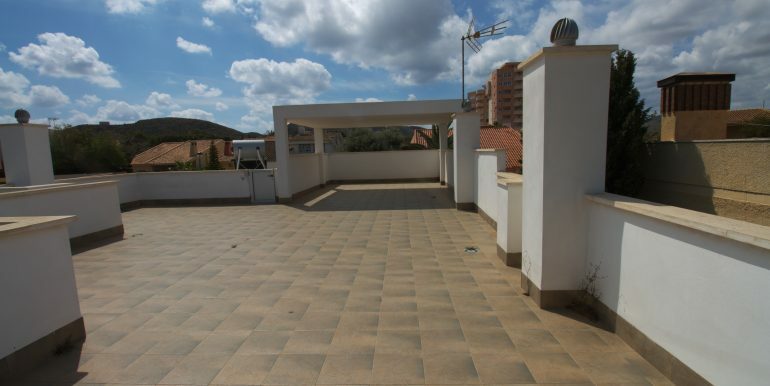 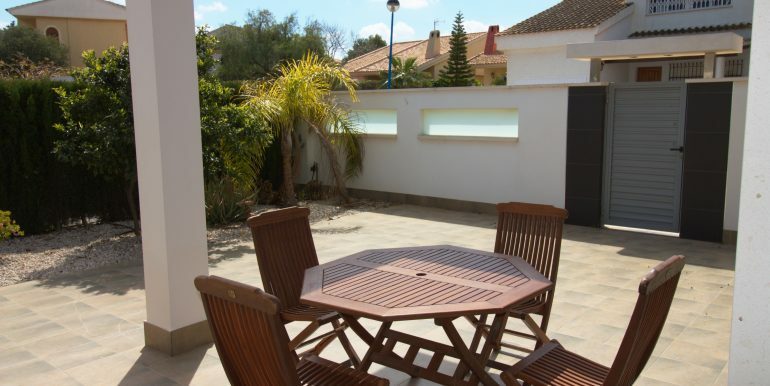 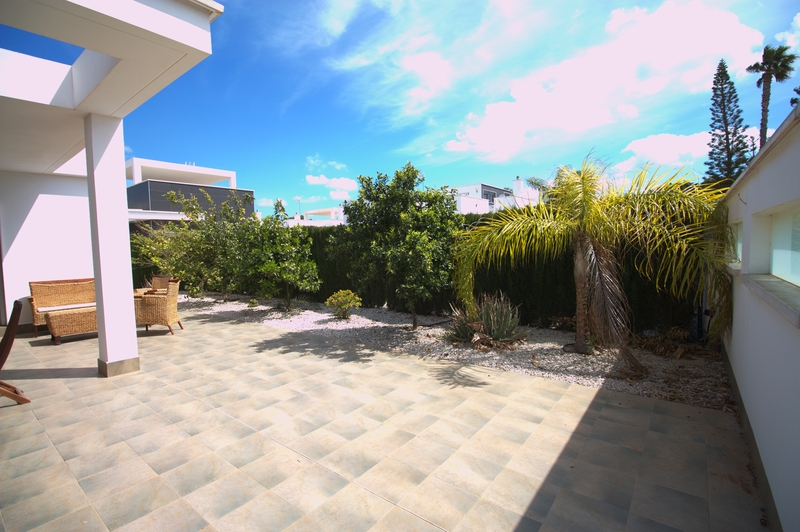 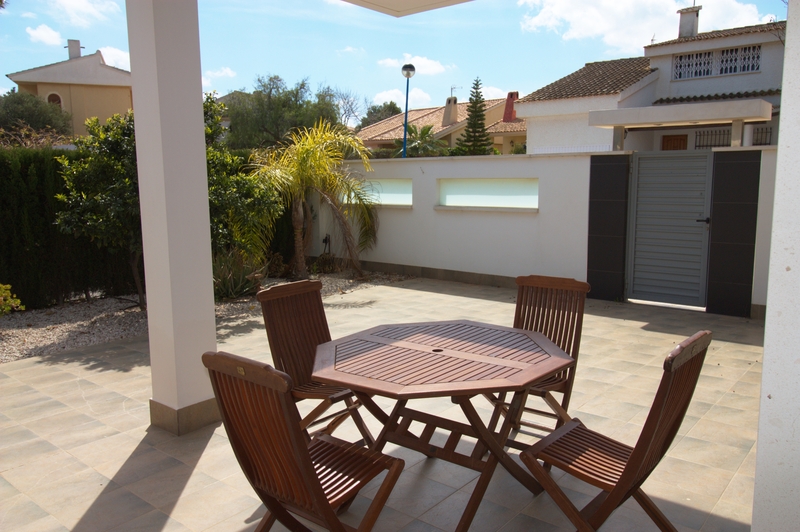 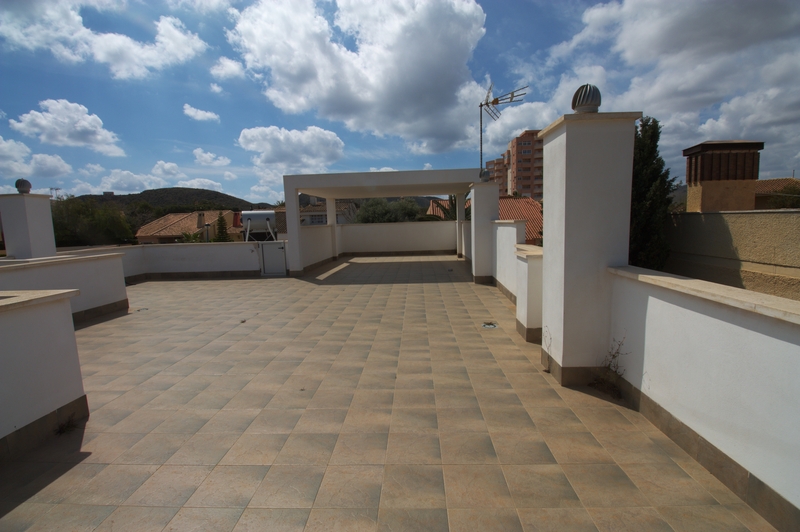 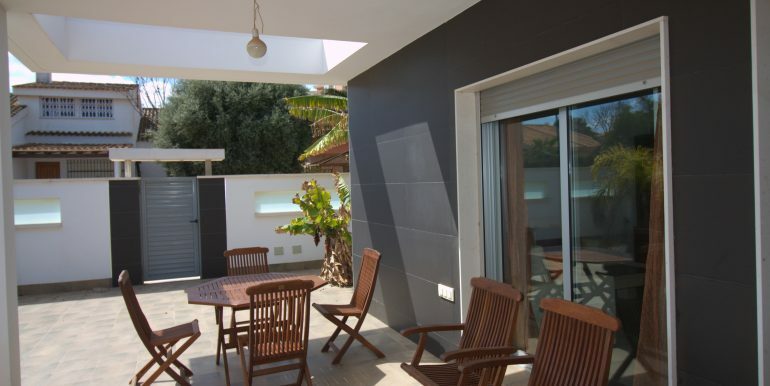 This villa is located in Playa Honda, really close to the Mar Menor and to the Mediterranean Sea -just 5 minutes by car. 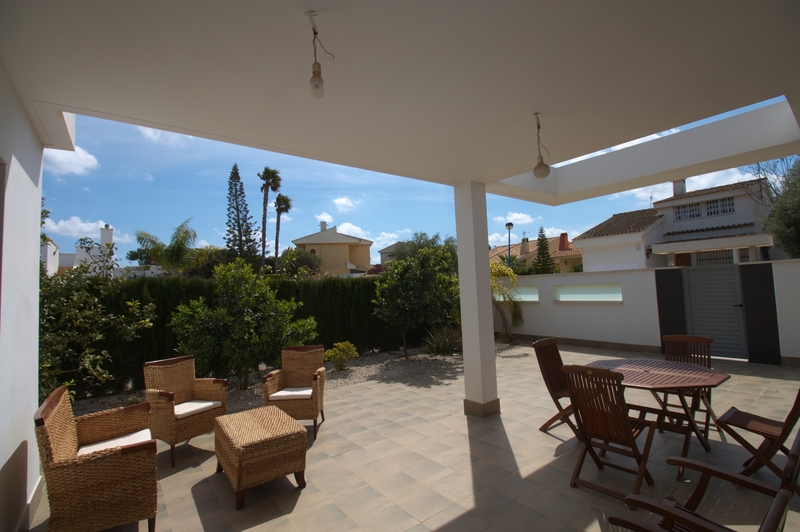 The area is well connected to other areas such as La Manga strip or Cartagena, as the motorway is easily reached in 2 minutes. 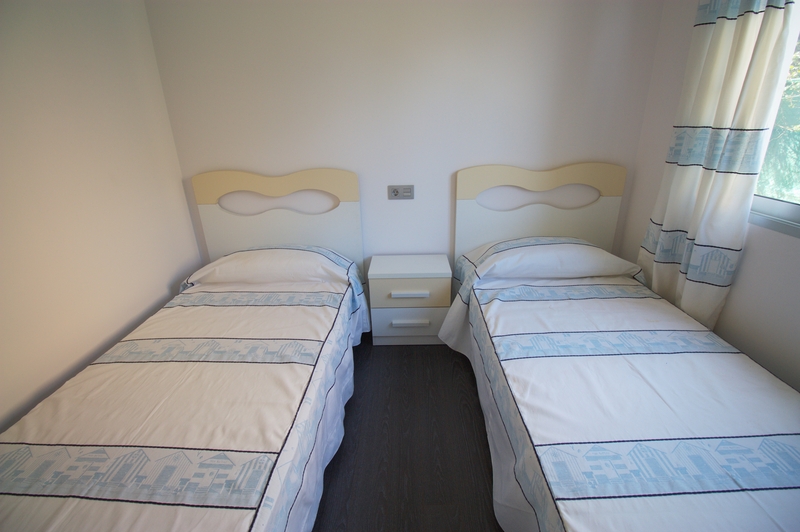 There is an international airport in the area, Corvera, only 51 km away!